A high percentage of work from home opportunities are in network marketing. Most home based businesses fail for a variety of reasons, none more critical than getting in at the wrong time in the company's life cycle. Here are some important things to know before you venture into this type of home business. 1. The company must be at least 18 months old. 90% of all network marketing companies that fail do so in the first 18 months of operations. Lack of adequate financing and inexperienced senior management are two of the more common pitfalls of start up companies so be sure to find out what you can about the MLM's funding and management. 2. The company must have a product that is both unique and highly consumable. Meaning it must be an exclusive product that can be purchased only from your distributors with repeated sales thereby guaranteeing customer loyalty versus a one-time sale and having to locate new customers. 3. It needs to be a "ground floor" opportunity. Harvard Business School suggests that in order for the opportunity to qualify as a ground floor type, the number of existing distributorships should be less than ½ of 1% in the country where this network company exists. In the U.S., this figure is equal to 1.5 million people. 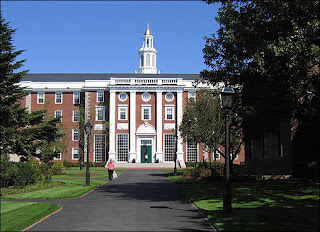 Harvard Business School also stated that if there were less than 500, 000 people involved, you would be on the cutting edge of a great opportunity. 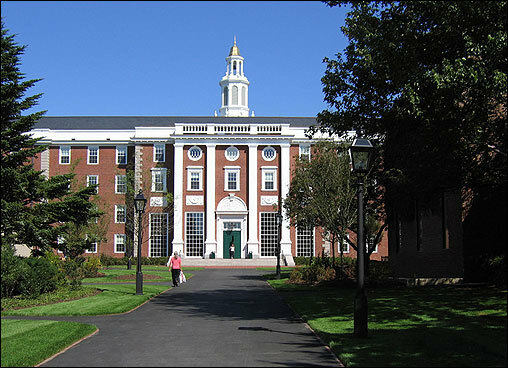 If the company has less than 100, 000 distributors, Harvard Business School considers it to be a once in a lifetime opportunity. The Harvard Business School study also stated that there are 4 distinct stages of growth in a network marketing company - Foundation, Concentration, Momentum, and Stability. The Momentum Phase is when the company experiences phenomenal growth. Both retail and distributorships explode in terms of expanding growth. It is during this period that the company virtually sweeps the nation. When a company's sales reach about 50 million annually (4.2 million a month), they reach what is called "critical mass" (sales go vertical right off the graph). Let's assume you have an organization which is producing an override bonus check to you of $1, 000 per month. When the company reached critical mass, distributors almost automatically experience a ten-fold increase in their earnings. In other words, $1, 000 per month becomes $10, 000 per month. This is the reason for getting involved on the ground floor, so you will experience the benefits of explosive growth.